The TI 88 is specially designed for any kind of Colonial Style window or door grilles, furniture frames, decorative panels and ceilings. 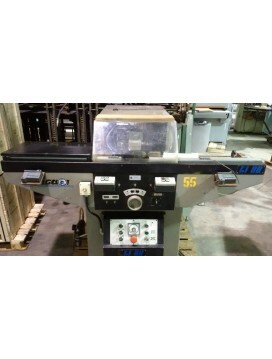 The machine is equipped with three cutters to notch the three sides at the same time. A pneumatic work piec..